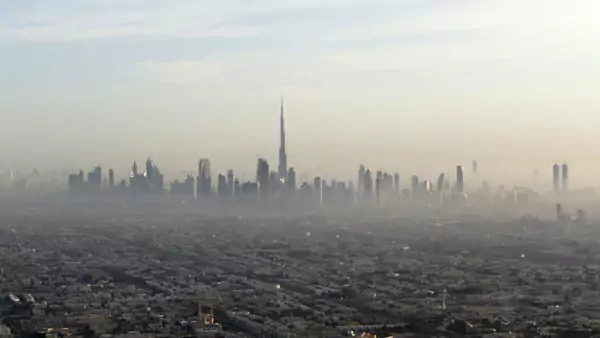 A general view of Dubai and the world's tallest tower, the Burj Khalifa (Karim Sahib/Reuters). Mohamad Ali Harissi explores the proliferation of street art in Dubai. Aymon Kreil examines how Egyptians celebrate and dismiss Valentine’s Day. Alessandria Masi interviews Amnesty International’s Nicolette Boehland on the investigation of Syria’s Saydnaya prison.